Negligence is at the heart of most personal injury matters, whether it is the negligence of a manufacturer that allows a defective product on the market, the negligence of a driver who hits and kills a pedestrian, or the negligence of a landlord whose improper maintenance results in the death or catastrophic injury of a resident. Regardless of the nature of the case, Gillam & Smith has the expertise to hold the negligent parties accountable and help our clients receive fair compensation for their injuries. We also work to see that steps are taken to prevent such tragedies from occurring in the future. Our clients have included family members of a (young woman) who fell from an apartment balcony to her death, a woman who was raped in her apartment because her landlord failed to provide proper security, the family of an (8-year-old) boy who was shot (and killed) by another child in a private home, and the families of senior citizens who suffered serious physical injuries because of nursing home negligence. We are best known for our ability to try complex matters and argue them persuasively to judges and juries. We have tried cases in state and federal court throughout East Texas and in many other jurisdictions around the country. In addition to both of our partners being Board Certified in Personal Injury Trial Law by the Texas Board of Legal Specialization, our attorneys hold leadership positions in some of the most prestigious legal organizations dedicated to protecting the rights of those who have been injured through the negligence of others. Among the organizations they have served in leadership roles are the American Association for Justice (formerly ATLA) and the Texas Trial Lawyers Association. 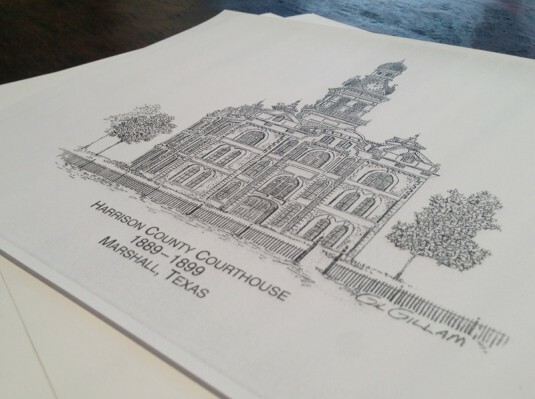 Our lawyers’ deep roots in East Texas, combined with our exceptional courtroom skills, mean our clients receive the best possible representation in their negligence case. If you are an attorney seeking co-counsel or trial counsel, please contact us for a confidential consultation.